Curious Contrails: Death from the Sky? Deep History or Shallow Cognition? 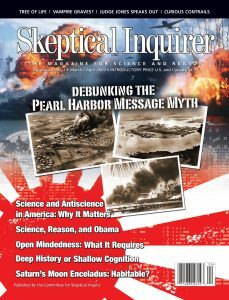 What Do Skeptics Need to Explain?